My name is Anina and I am so glad you’re here! I am an award winning wedding and portrait photographer based in the Garden Route, South Africa and I’d love to capture special moments for you! I specialize in weddings, boudoir and lifestyle photo sessions. I would love to get to know you better to give you the best experience possible! I've always loved photography and secretly hoped that I will end up with a camera in my hand one day. That day came soon enough and completely captivated me in those once-in-a-lifetime moments I get to capture and preserve. I am in love with beautiful, natural light, organic moments that unveil in small bits and pieces and absolutely live for those happy moments when a client first receives their images. Ordinary, everyday things will end up being the big things in life, and I want to capture that, keeping it for a lifetime's recollections. 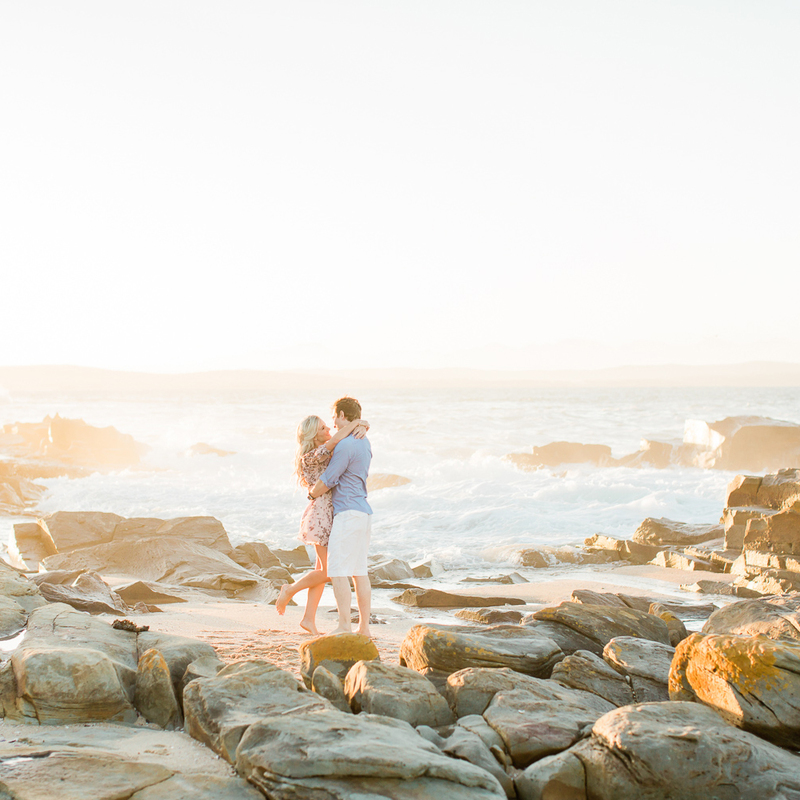 I am based in the breathtaking Garden Route with its charming surroundings, blue mountains and the beautiful ocean, but loves travelling all around the country to capture your big day. If I am not busy documenting people and their stories, you'll find me at home with my husband and our little son or working out. I Specialize in boudoir, lifestyle and weddings. All sessions are unique, so let me know what you have in mind so we can discuss what would work best to suit your needs. starting at RMy goal is to boost women's confidence and discover their inner beauty. Sessions take place at my home studio. starting at RWedding photography for couples crazy in love. 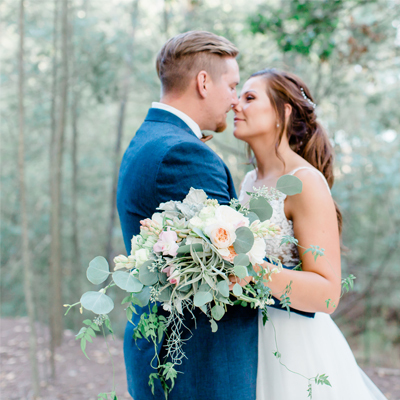 “Anina was part of why our wedding day was so magnificent. We relived every moment when we received our photos, she even captured moments that we missed due to being too busy. Anina was very friendly and made every shot a comfortable one, especially when we didn’t always know how to pose. We ordered a beautiful album afterward and we love how love went into every detail - from the album cover, design and even the exquisite usb. 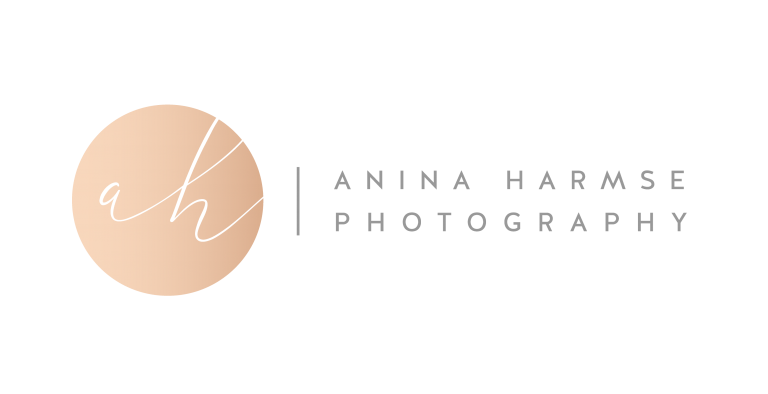 We would choose Anina anyday as a wedding photographer! Thank you for being part of our wedding Anina!